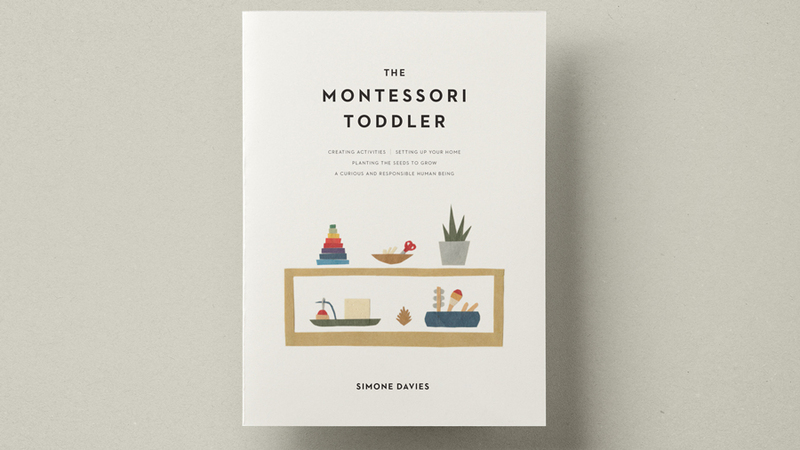 After the success of the Kickstarter, The Montessori Toddler is now on Amazon or via any bookseller! 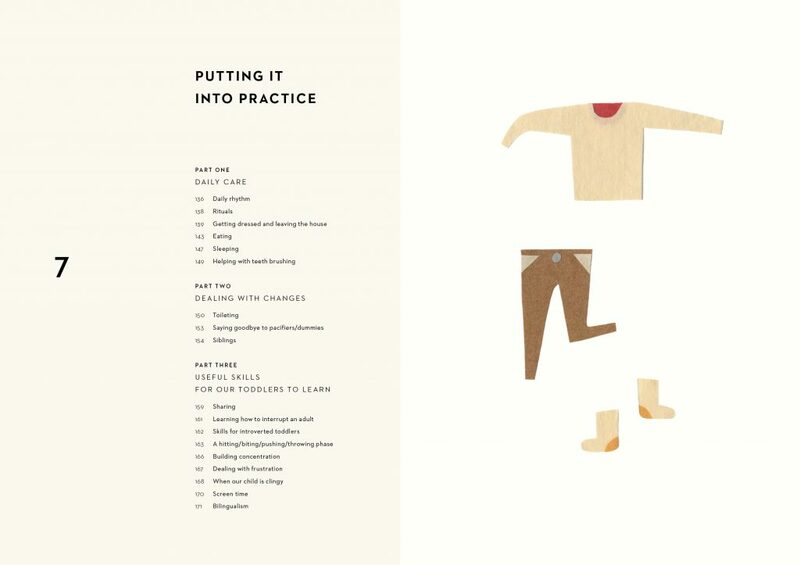 Want a sneak peek inside? There is no doubt about it. Toddlers can be tricky. On one hand they can be lovely. On the other hand they can be really hard work. They’ll make you laugh. And they will probably bring you to tears. Or at least a high level of frustration. I felt the same way when my children were small and I was struggling to get them to do things. I felt enormous empathy for them, but wasn’t sure what the alternative was to threatening, bribing or putting them into time out. It’s been my mission since then to find another way. 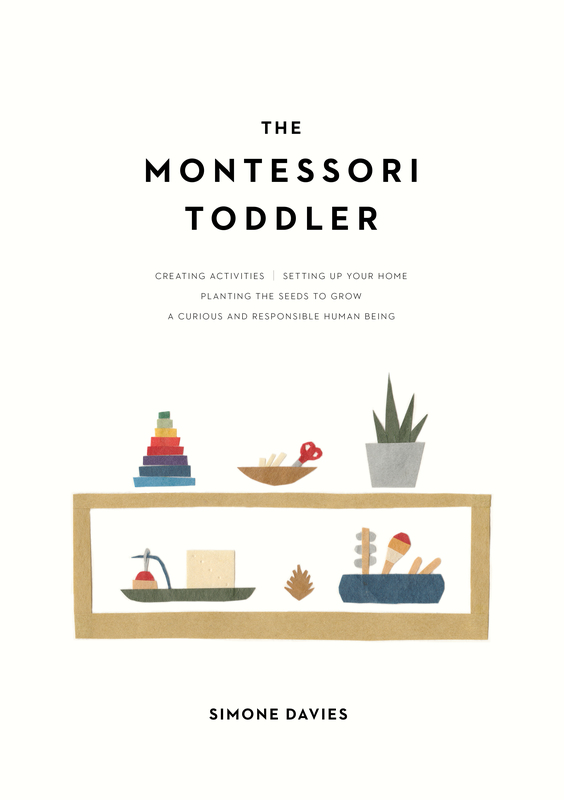 I’ve now been working in Montessori education for 15 years and love to learn from the 100+ toddlers and parents I see every week in my classroom. I am so happy to share with you what I have learned and help you understand your toddler better too. This book is the result. 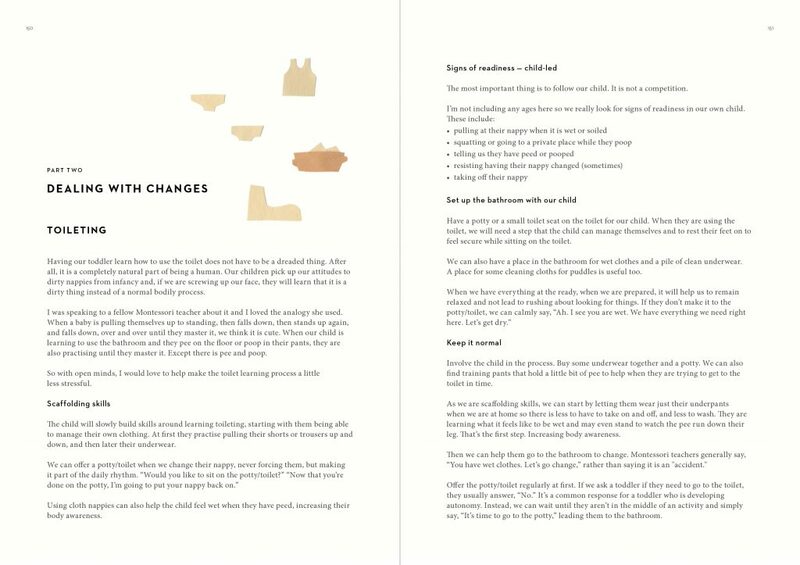 Your comprehensive guide to raising toddlers in a Montessori way. And when I say toddler, I’m talking about children around 1 to 3 years, give or take a few months. 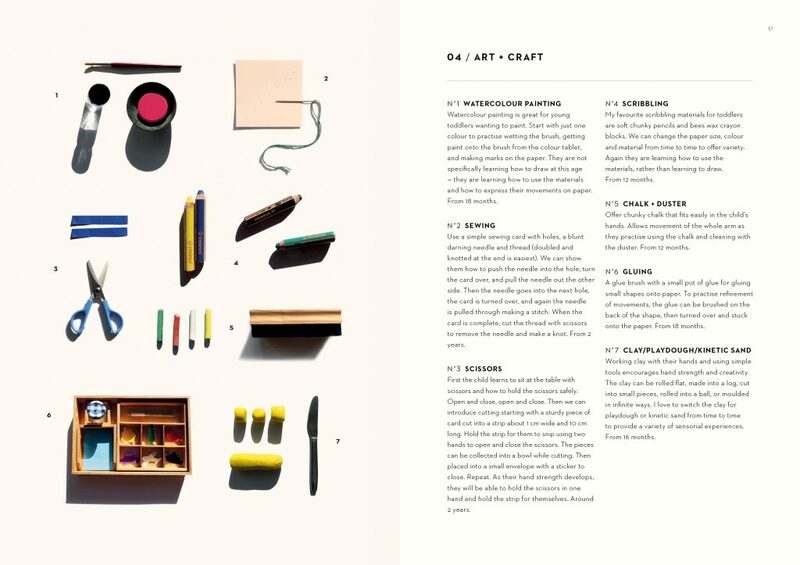 Each section of the book is super practical and it is beautifully designed to make it even easier to read. It’s perfect if you are a busy parent, carer or even grandparent. And it doesn’t matter if you are brand new to Montessori or have been using Montessori for a while – or even if you aren’t planning to send your children to Montessori school. You can read it from cover to cover. Or just open up the book at a page that interests you and you will find something practical you can try today. You will find answers to your questions. To see there is another more peaceful way to be with your toddler. To help you plant the seeds to raise a respectful and responsible human being. To work on a relationship with your toddler which you will be building on for years. So are you ready to say goodbye to frustration and hello to peace and calm? 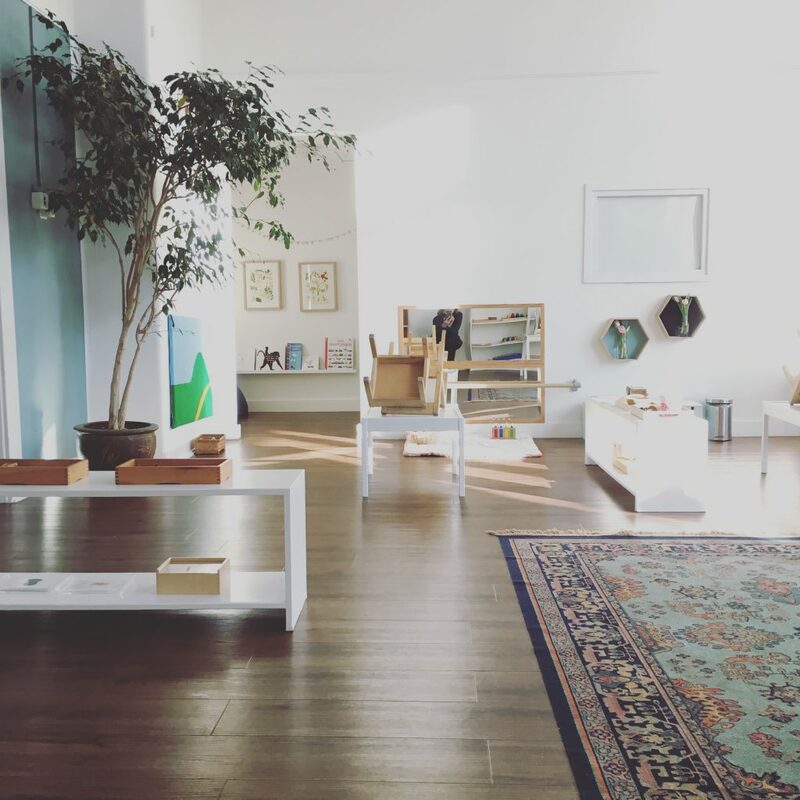 It’s time for us to learn to see through our toddler’s eyes – The Montessori Toddler. I am an AMI (Association Montessori Internationale) Montessori teacher and mother of 2 children. 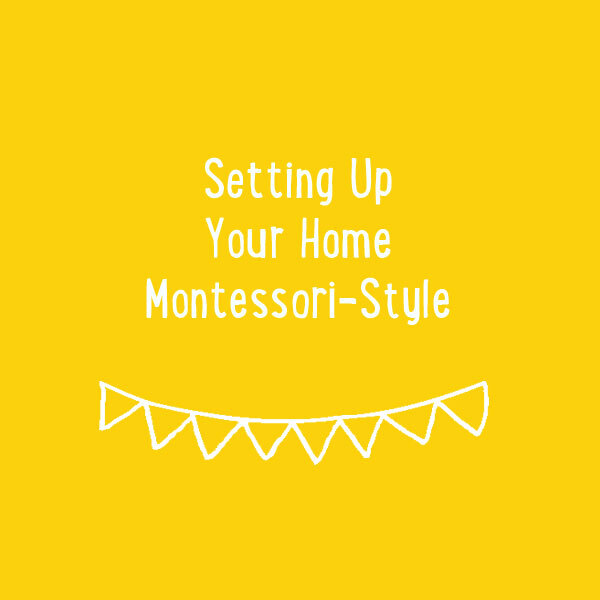 Finding Montessori helped me so much and now I love to help parents introduce these ideas in their homes too to help them get back the calm and joy with their toddlers. I have been working for 15 years in Montessori classrooms and have been running my own school for the last 10 years. 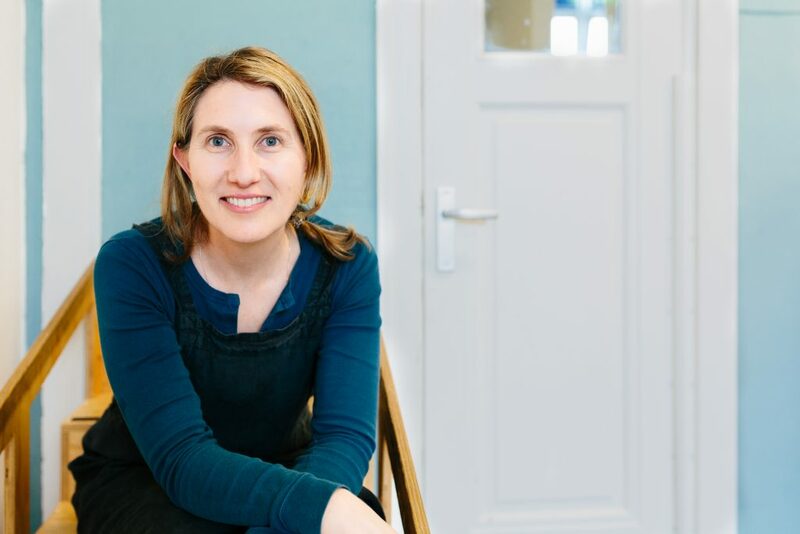 At my school, I offer parent-child Montessori classes at Jacaranda Tree Montessori here in Amsterdam. 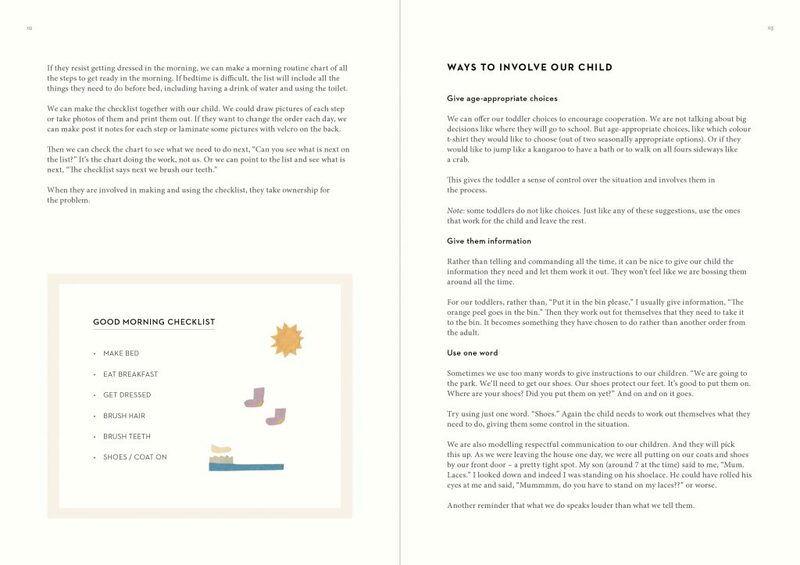 In this book, I share all the answers to the questions I get asked by families coming to my classes – how to get their child to cooperate, how to set up their home and activities in a Montessori way, and – most of all – how to enjoy parenting their toddlers. I can’t wait for you to get your copy.